Women sharing personal & professional stories at www.HotMommasProject.org before midnight, January 31 ET, 2010 will be automatically entered into drawings for the following FABULOUS PRIZES (if we do say do ourselves). By writing your story, you are helping educate an entire generation of girls and women. So, why not reward these pay-it-forward women with some SWAG? Oh, and p.s., the winners will be published in a MAJOR Prentice Hall Textbook (Prentice Hall = world’s leading educational publisher). What is the Hot Mommas Project? How can I get involved? The Hot Mommas Project is an award-winning venture housed at the George Washington University School of Business. 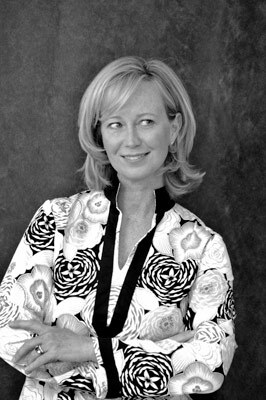 We make women’s stories teachable using our “case wizard” at www.HotMommasProject.org . The Hot Mommas Project library is the first of its kind, providing scalable, global access to role models and virtual mentors that can be used by educators, trainers, and parents. We’ve been featured in Prentice Hall textbooks, the Washington Post, NPR and are the winner of a national Coleman Foundation case award. Our 2010 case study competition is live through midnight (Eastern Time) January 31, 2010. Nominated women come online, write their story using our “case wizard,” and click “publish” to be permanently archived in our case library. Winners will be published in a leading Prentice Hall textbook and honored at GWU’s April 28 Women in Philanthropy Forum. To participate, nominate a dynamic woman 18 or older (yourself included) here or find us on Twitter. No, you do not need to be a mom. NUMBER OF PRIZES as of January 27, 2010, 11:00 am: 27. This means 27 case authors will win a prize! RSS this post to stay updated (see right column). January 30, midnight ET, 2010 – EARLY BIRD PUBLISHERS who click “publish” on their 1000-1500 word case a day early will be entered into TWO prize drawings (January 30, and the 31st – below). You can still change your case for 24 hours after this time. January 31, midnight ET, 2010 – Final case submissions are due January 31, midnight, 2010. A second prize drawing will take place at this time for all authors who have completed their cases. All case writers who have clicked “publish” on their 1000-1500 word case will be automatically entered into the drawing. A special planner from MOM AGENDA – it rocks! We are walking the talk of financial literacy and empowerment for women with the help of Bean, Kinney & Korman and the Charles Schwab Foundation (see below). This prize is for an hour of estate planning consultation from Lori Murphy of Bean, Kinney &Korman as seen in the Washingtonian Best Lawyers. Janice Vancleave’s kids activity books are a mainstay of otherwise-noisy car-rides. Use with your family, or re-gift to be a cool Aunt. The top three 2010 cases will be printed in a major Pearson Prentice Hall Textbook. Prentice Hall is the world’s largest educational publishers. Click here for judging criteria. Special 2010 judging category: Financial literacy. Cases addressing finance or money will be automatically entered for judging into the Schwab Financial Literacy Award category. 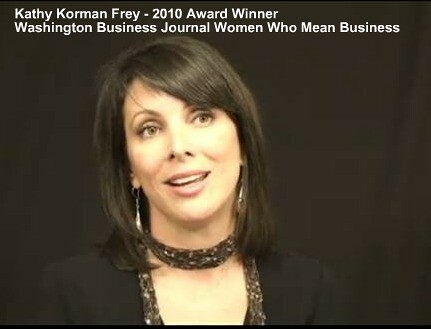 Winners of the 2010 case competition will be profiled on the Maria Shriver Women’s Conference site as part of Hot Mommas Project founder Kathy Korman Frey’s series. 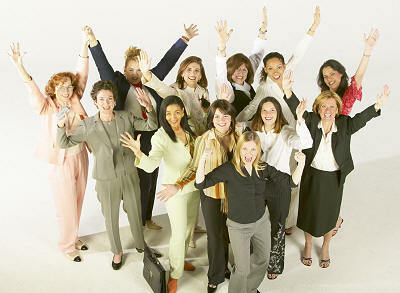 The Hot Mommas Project is housed at the George Washington University School of Business. Winning case authors will be honored at the George Washington University’s Women in Philanthropy Forum on April 28th in Washington, DC. The forum gathers some of the world’s leading faces in philanthropy. Case winners (and even some non-winners) will be featured on partner media outlets. If you would like to have Hot Mommas Project winners or case authors on your show, email us here. Get involved TODAY. Nominate a dynamic woman 18 or older (yourself included) here or find us on Twitter to get started. See our recent press release.